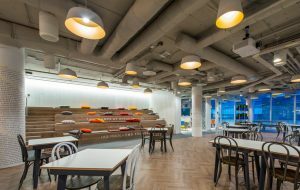 A mixture of innermost products as well as bespoke pieces light up this wonderful headquarters in central London. 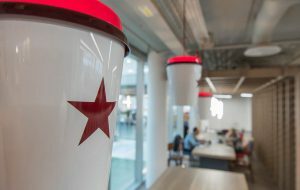 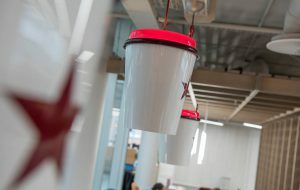 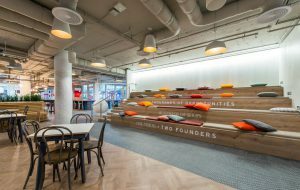 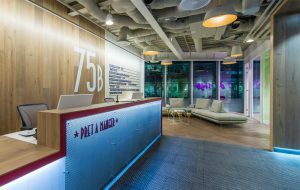 innermost developed a number of unique lighting fixtures for this office (dubbed the ‘Pret academy’), including lights which look like the signature Pret coffee cups and sandwich packets. 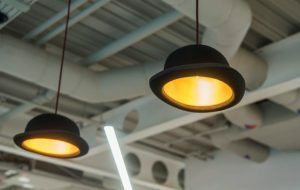 Clusters of beautiful Circus were used in white throughout the space, and Jeeves pendants brought personality to the interior. 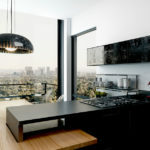 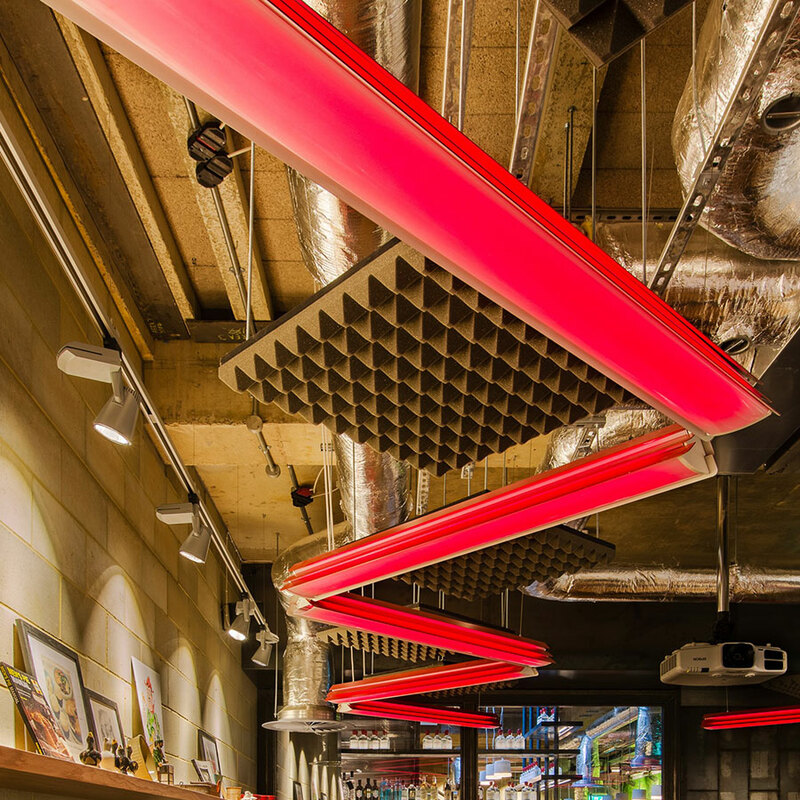 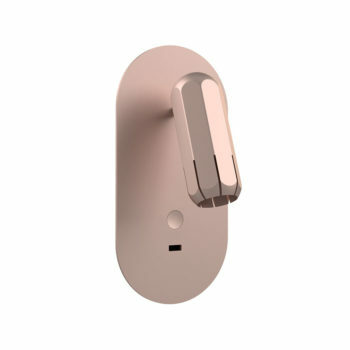 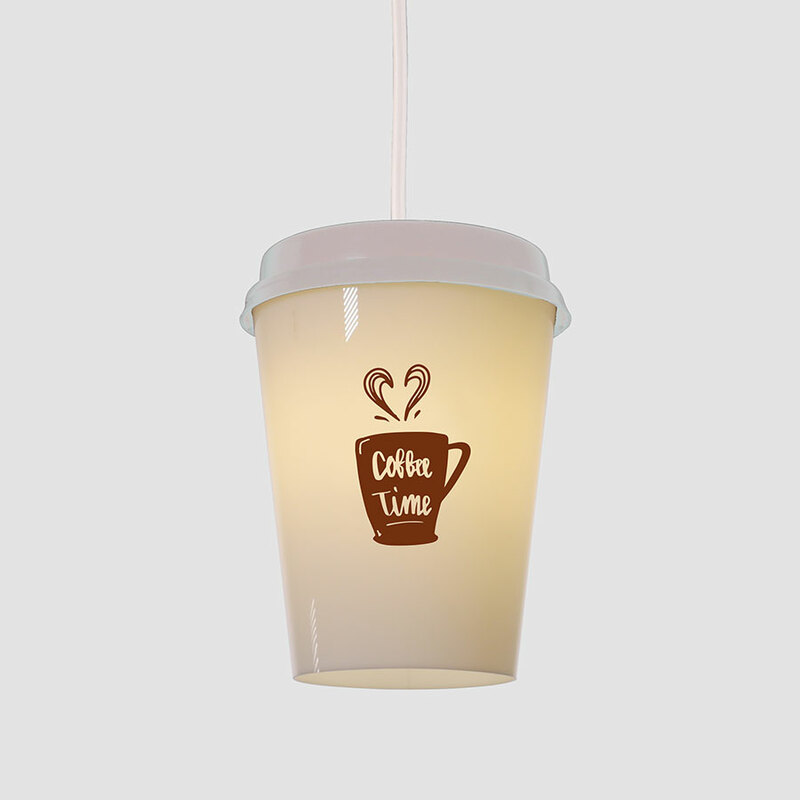 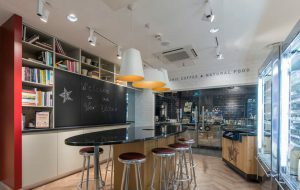 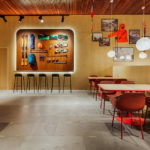 From the striking use of standard innermost products to the bespoke illuminated coffee cups, and unique light fittings which innermost sourced, this project speaks of the creativity and quality behind the brand. 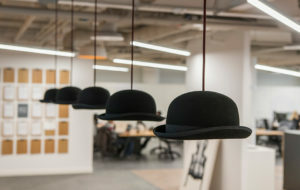 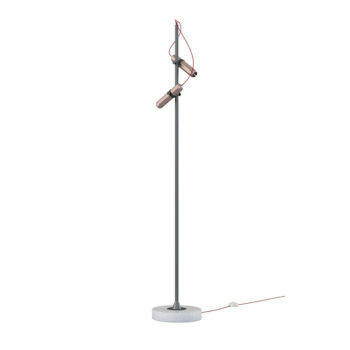 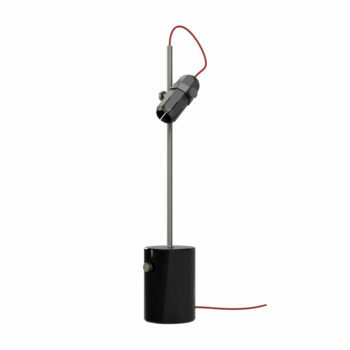 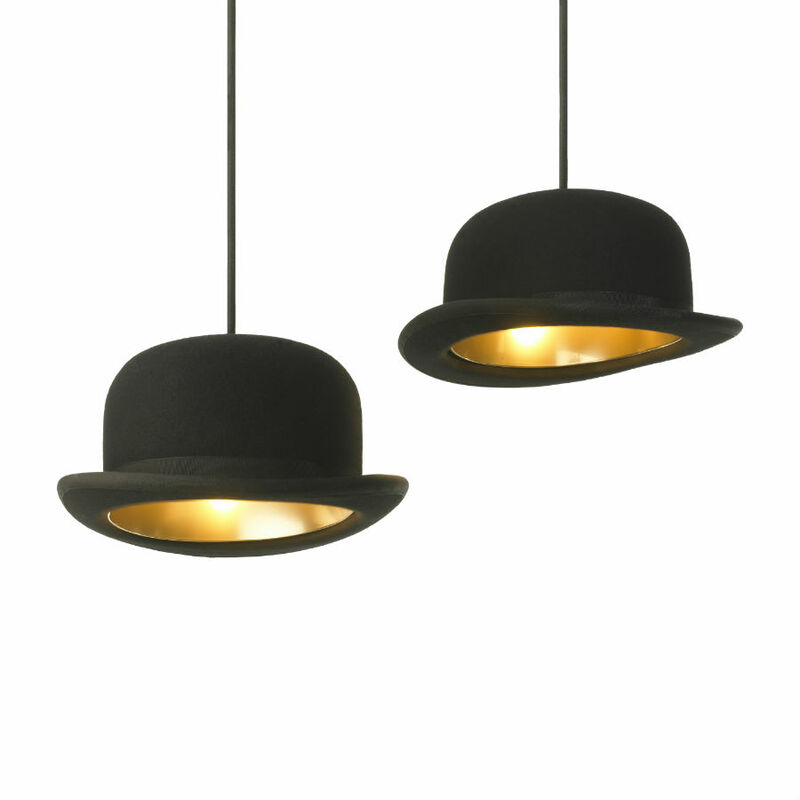 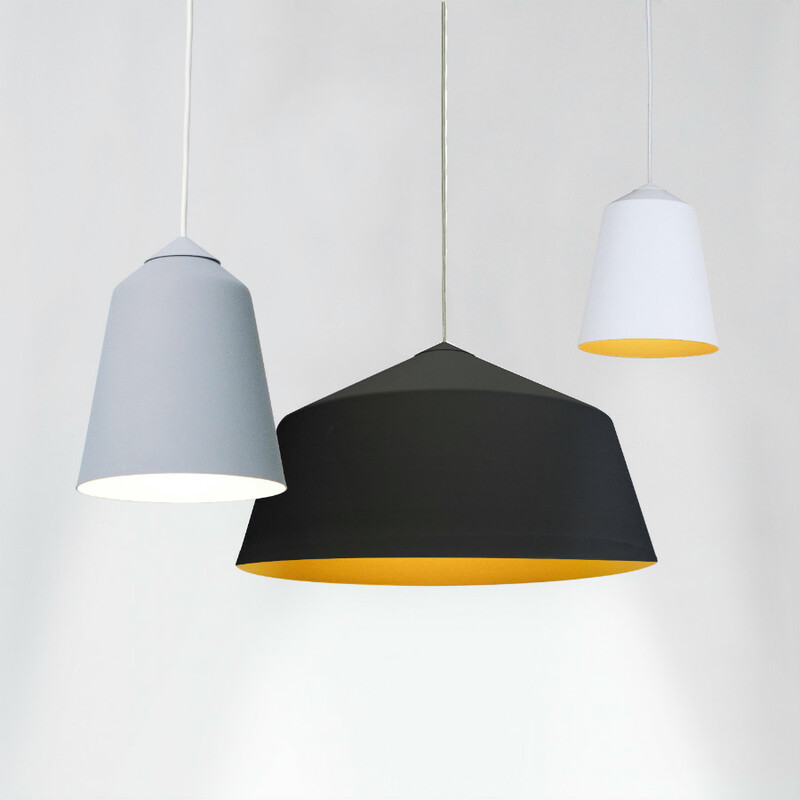 Our British classic, the Jeeves bowler hat pendant light has been installed to great effect. 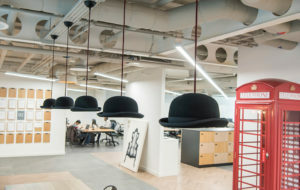 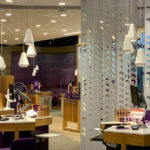 The quirky shades look right at home in this office that even has its own iconic telephone box!